We're making car hire in Angola cheaper - Compare SUV, 4x4, MPV & 7 seat minivan rental at Luanda Airport. 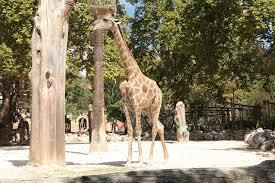 Compare and book discounted car hire in Angola with reputable car rental companies. Get your automobile either at Luanda Airport, or later in one of the city depots. You can book with either Avis, Budget or Europcar at Luanda Airport or in the city, who offer a wide range of vehicles, that can seat a either four passengers or a maximum of fifteen people. You can get specialist vehicles like an SUV, or two-seater open back pickup truck. Free mileage has a cap, before paying extra locally, so please check terms carefully, if doing alot of safaring, or just driving. GPS is an optional extra added locally, as are additional drivers and child seats. You will need Kwanda to spend in Angola, and lots of them as Luanda is at the top of the most expensive cities to live in for expats. South west coast of Africa just above Namibia. The official language of Angola that is spoken by Angolans is Portuguese, although there are another six national languages. The two largest groups of people are the Ambundu and the more populous Ovimbundu. Angola vehicle hire made simple. Book auto rental early for Luanda Airport. 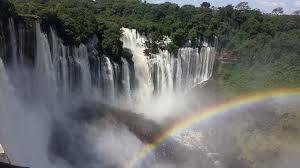 Compare your cheaper van hire rates in Angola. Diamonds are always a girls' best friend but Angola is also rich in gold, oil etc. Luanda is where most journeys will begin, but the Atlantic rollers on the beaches also appeal. Luanda International is where most people will land. 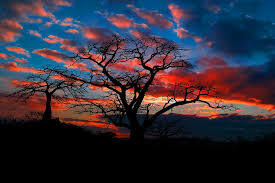 The weather is either warm and dry, or warm and wet, as only has two seasons. 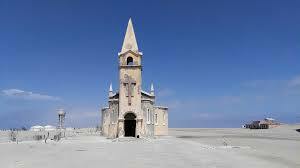 Troubled by internal conflict until recently this former colony of Portugal gained independence in 1975. 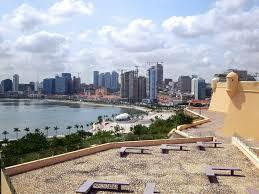 Luanda is the capital and one of the most expensive in the world to live in. Football, like most African countries, is by far the most popular sport. 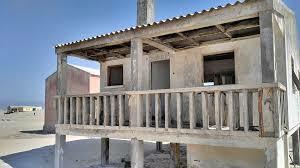 About twenty million people call Angola their home.